For ten years ClickInc has offered software and services for global, multi-language affiliate program management. 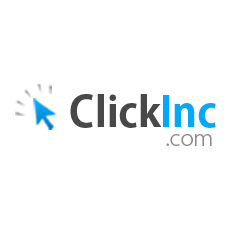 Clickinc is an intuitive affiliate program management interface. Partners with no programming skills can easily create, launch and manage global affiliate programs, including tracking, couponing, cookies, tier commissions and more.